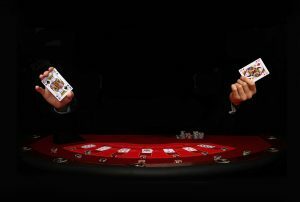 Choosing a good online casino might be a tricky one. Do they offer the games you are after? But more importantly are they legally in order? Our tips in this section will facilitate your choice.